1.34 MB, 1920x1080px, 7.9 secs. 15.07 MB, 1920x1080px, 7.9 secs. 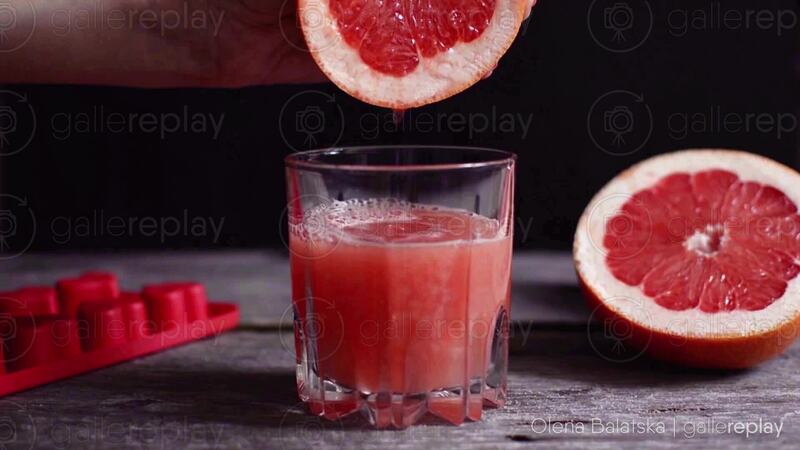 Hand squeezing juice from a grapefruit into a glass.